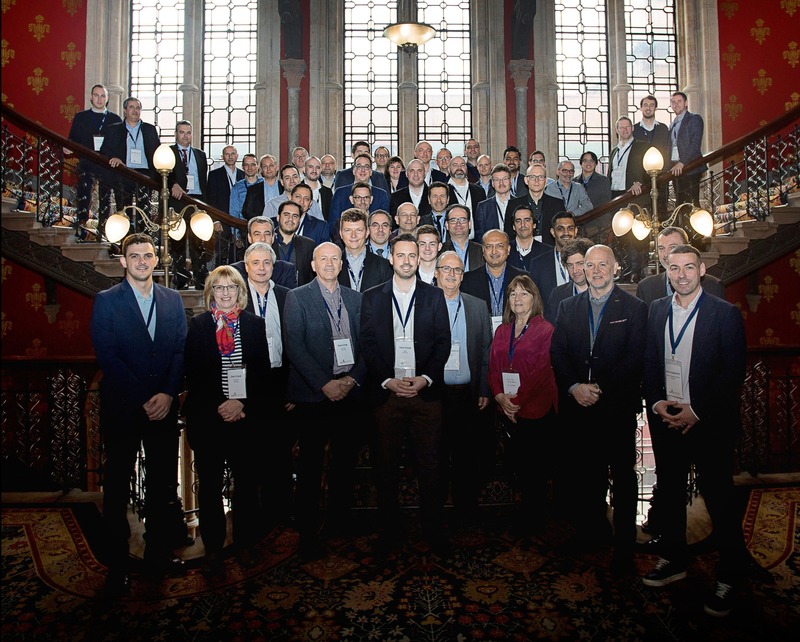 Partners are critical to our continued success and our network stretches extensively across the world, with over 100 local partners based everywhere from Chile to Singapore. MD Rod Crook recently spoke at the eID Forum, Tallinn. 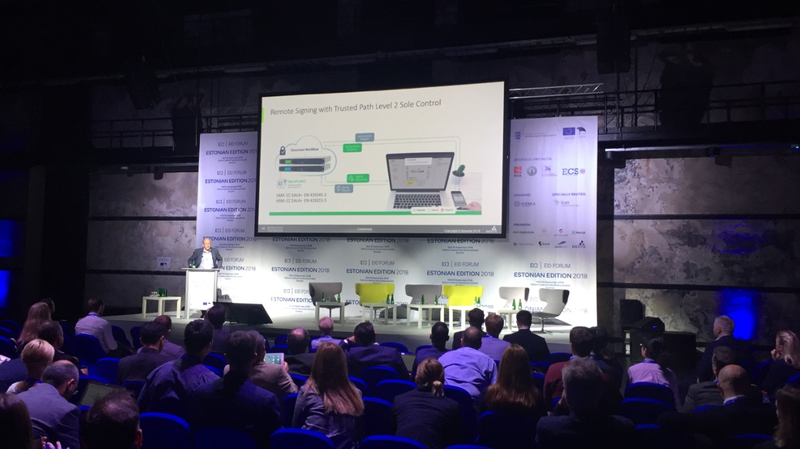 Rod’s talk, Enabling business applications to take advantage of eIDAS Remote Signatures, discussed how signing solutions are beneficial to organisations and what features they should be looking for when purchasing a solution. 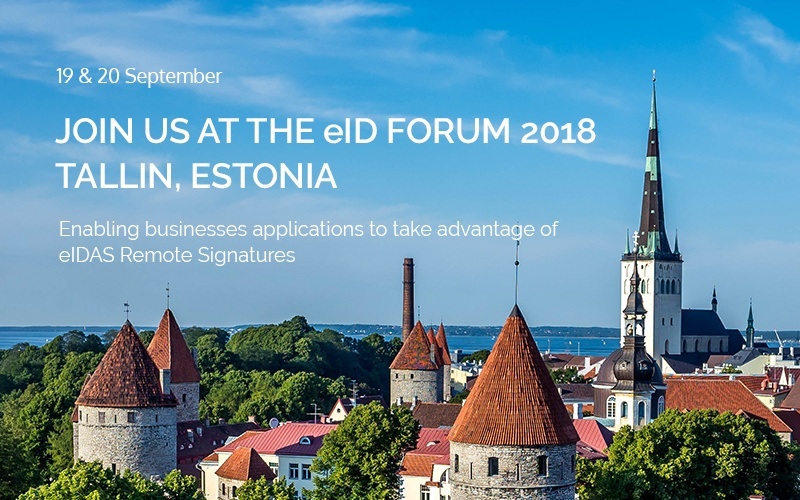 At this year’s eID Forum in Tallinn, Ascertia will be presenting and discussing how all organisations can benefit from the use of document workflow and digital signature technology. 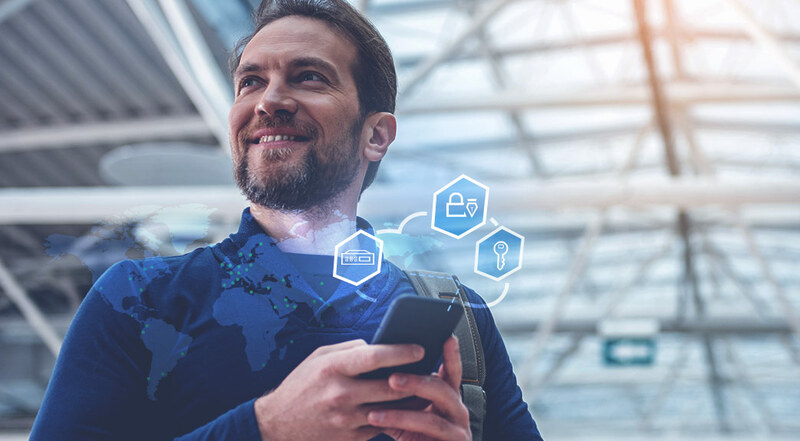 The focus will be on eIDAS compliance and in particular the way in which the new remote signing standards can be employed to optimize the user experience.